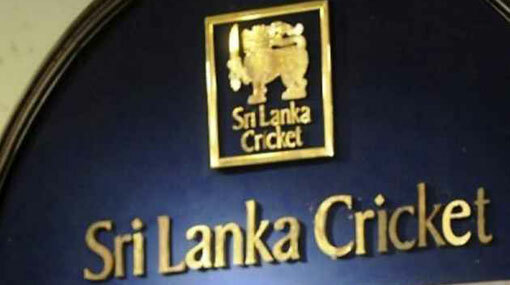 The Chief Financial Officer (CFO) of Sri Lanka Cricket, who was arrested for alleged financial fraud, has been remanded until November 01 by the Colombo Additional Magistrate. Piyal Nandana was arrested on Monday following a complaint lodged by the SLC to the Inspector General of Police. The money was one of the three tranches coming from Sony Picture Networks for broadcast rights of the England tour.